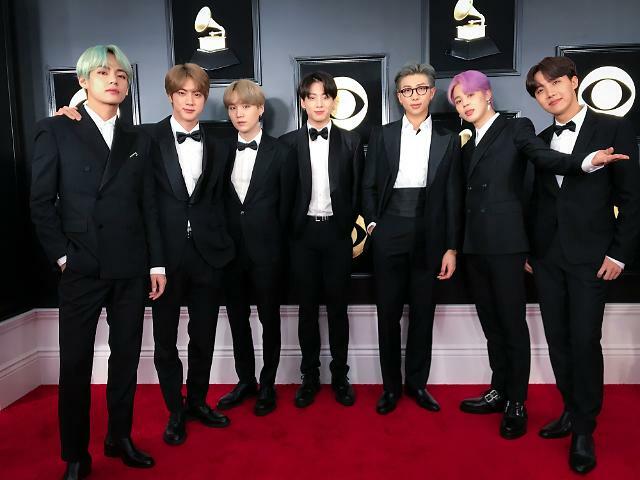 SEOUL -- CJ ENM, a top entertainment and mass media company in South Korea, expressed its interest in a strategic partnership with Dexter Studios, one of Asia's leading media content producers, or financial investment. 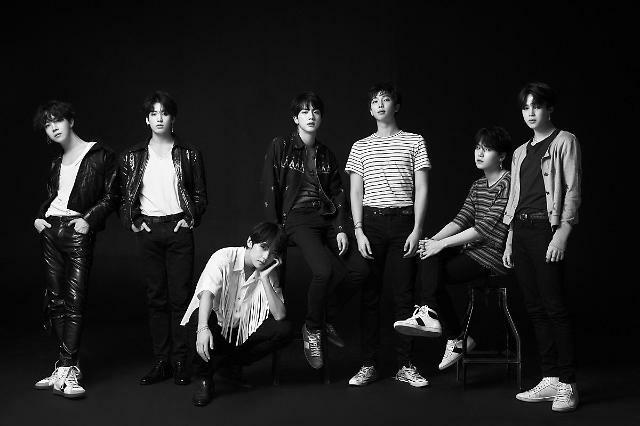 CJ ENM, the key distributor of K-pop contents, said in a regulatory filing Friday that it was considering "various cooperation measures such as financial investment and strategic agreement" to strengthen the capacity of contents production such as dramas and films. 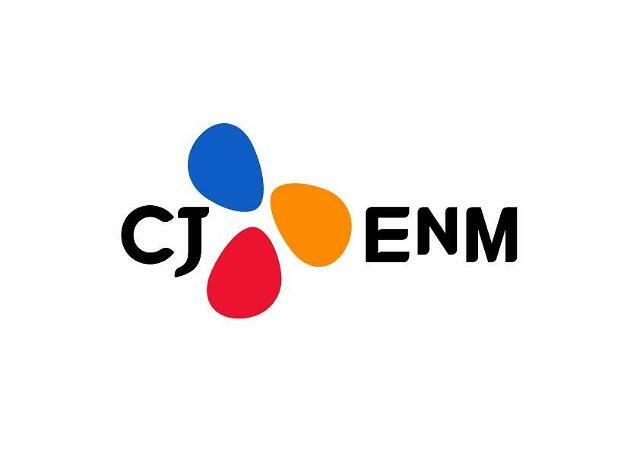 The statement came in response to unconfirmed news reports that CJ ENM may acquire Dexter Studios, co-founded by South Korea's top commercial director Kim Yong-hwa, which provides visual effects production services. 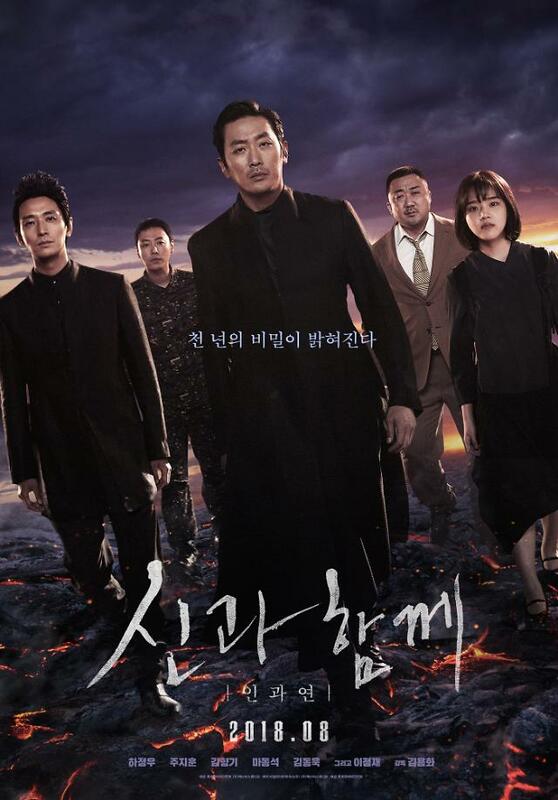 Kim has directed hit movies such as "Along with the Gods", an action fantasy drama film. In a separate statement, Dexter refuted any acquisition attempt by CJ ENM, saying the two companies were discussing partnerships such as a business alliance and strategic investments. Dexter, which has been involved in the production of Chinese fantasy films, suffered a business setback last year due to Beijing's retaliatory measures over the deployment of an American missile shield in South Korea.